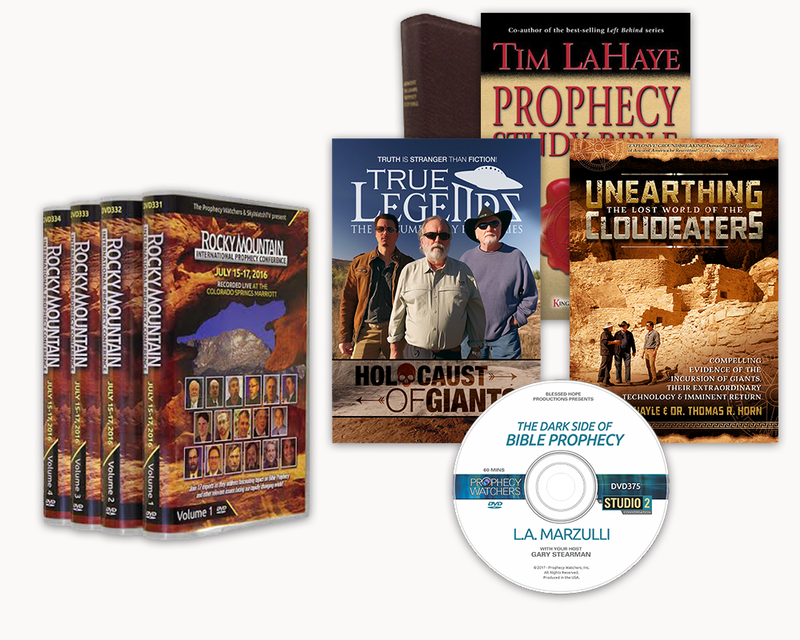 "The Prophecies of Israel Package: Miracles Happen! 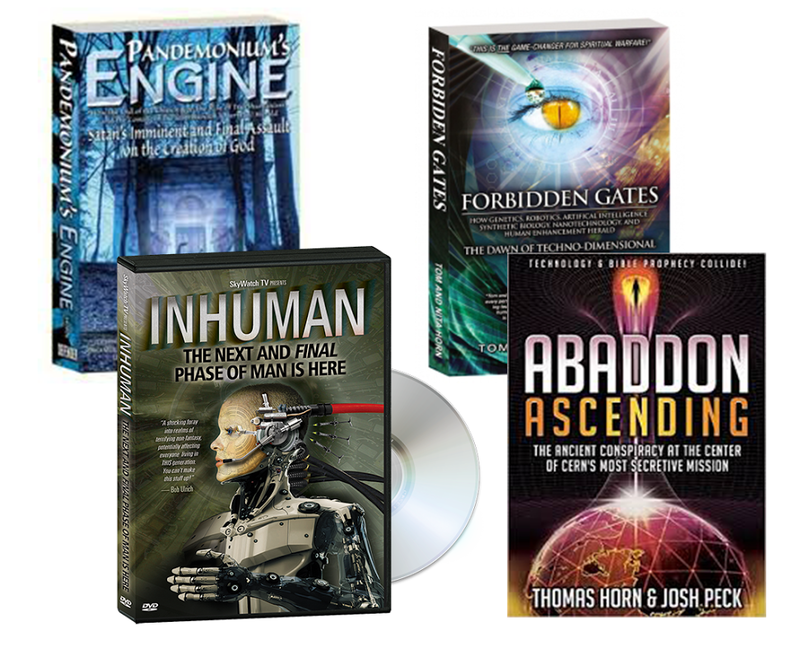 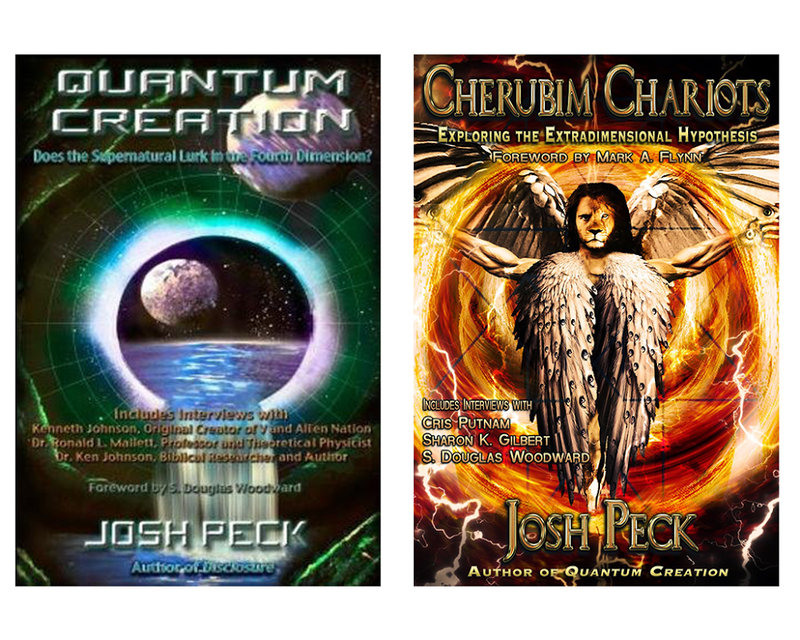 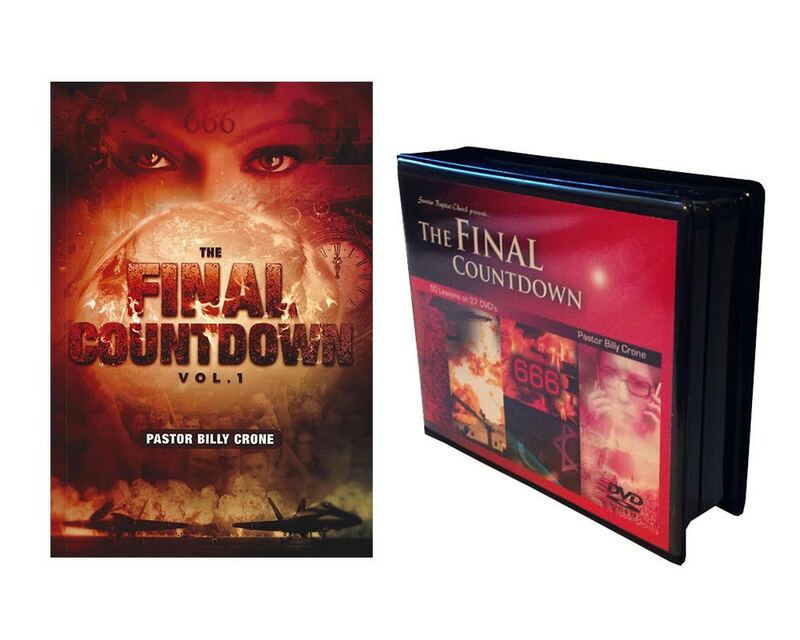 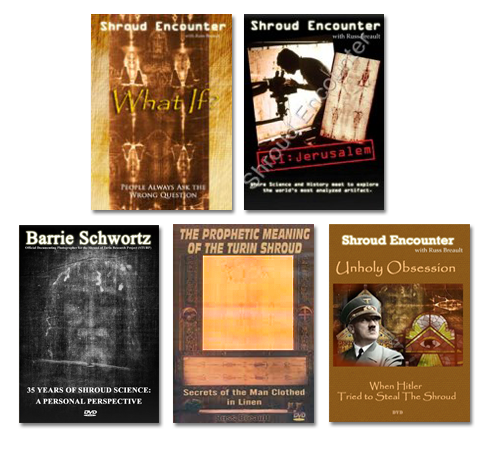 (Awesome Book & DVD!)" 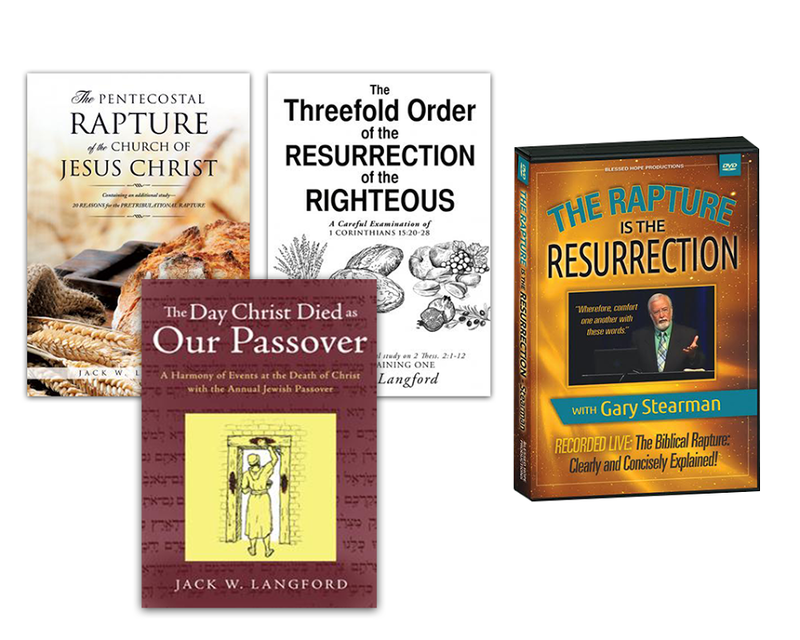 cannot be added to your cart. 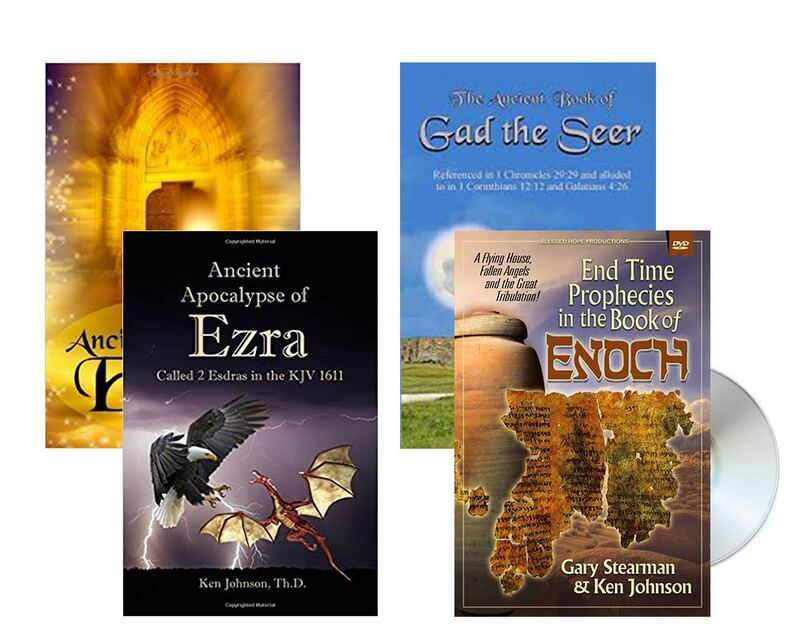 "Prophecies For the Era of Muslim Terror: A Torah Perspective on World Events (HIGHLY RECOMMENDED)" cannot be purchased. 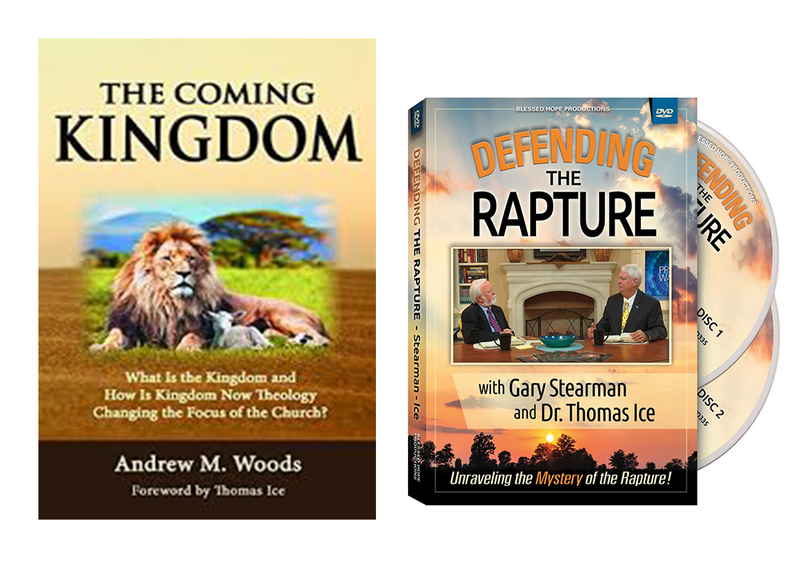 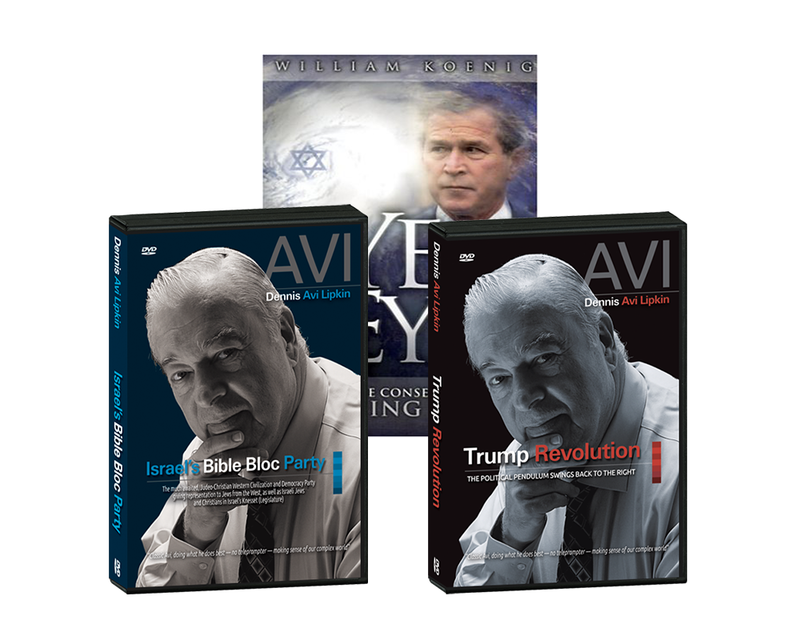 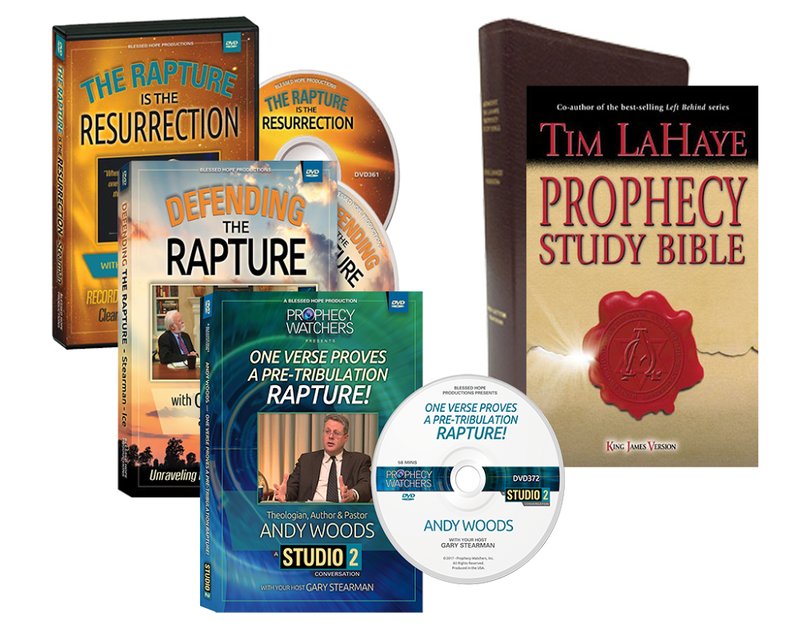 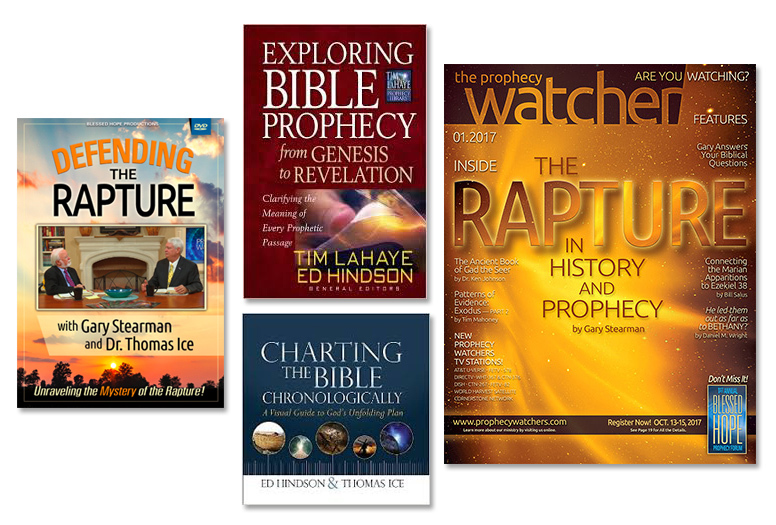 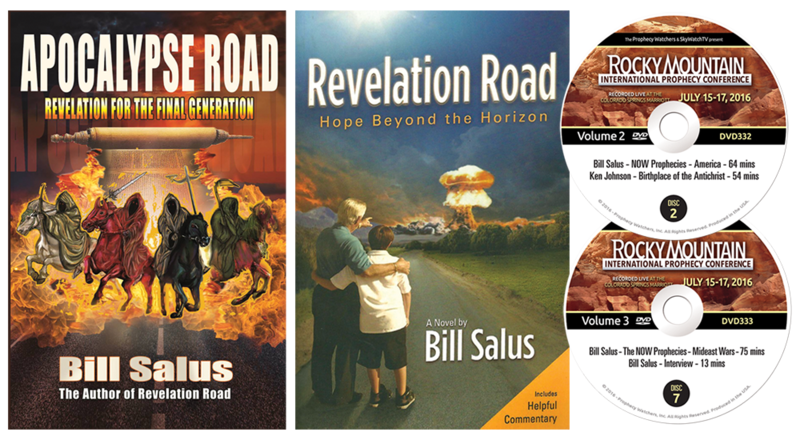 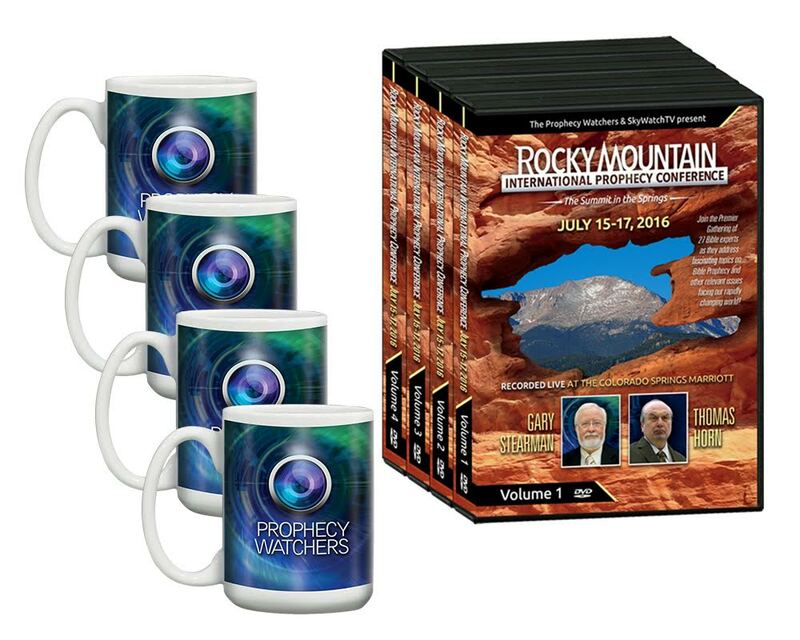 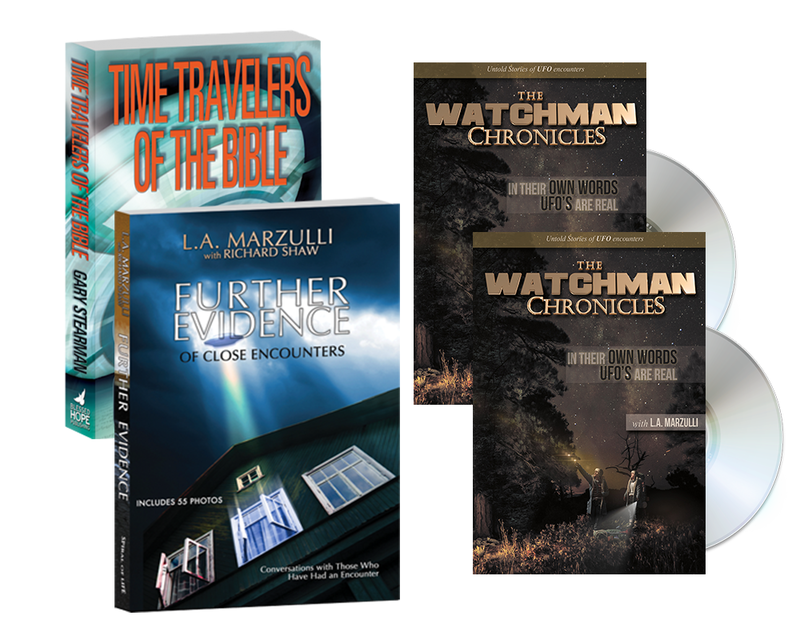 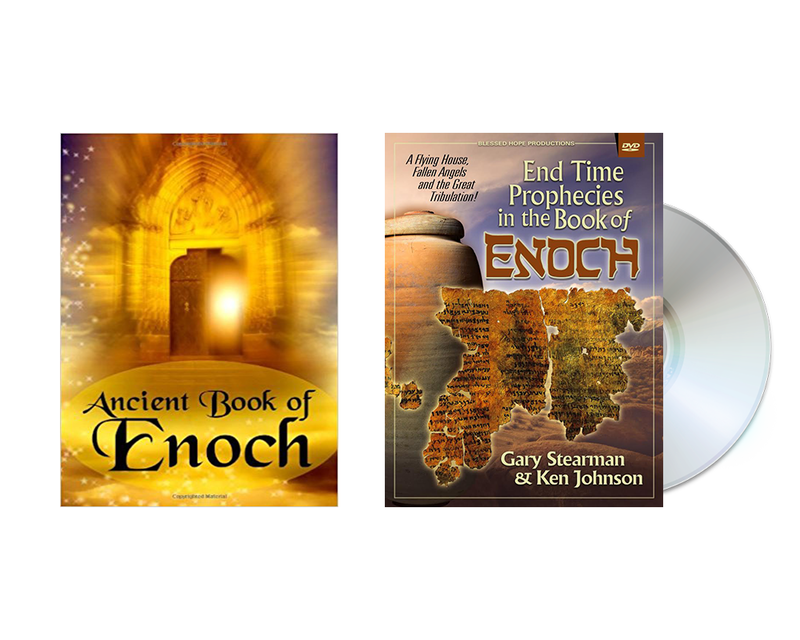 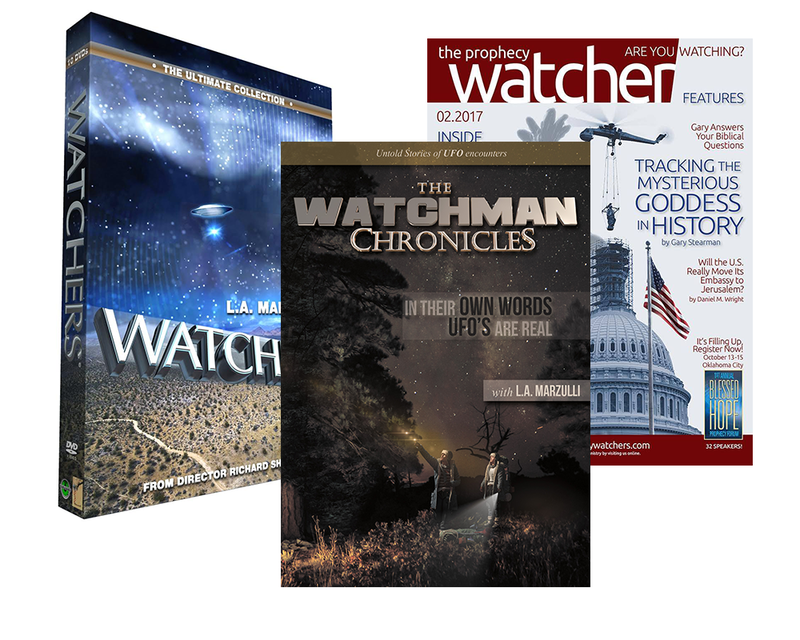 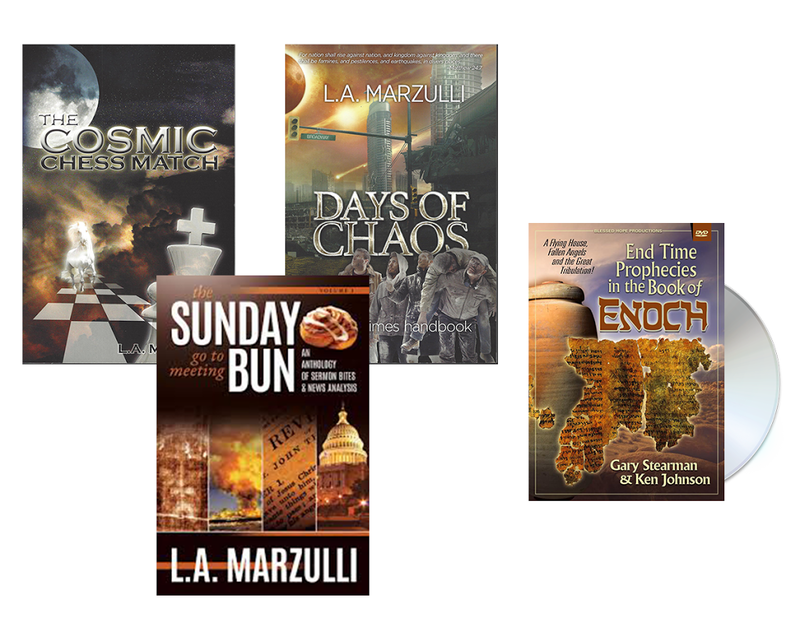 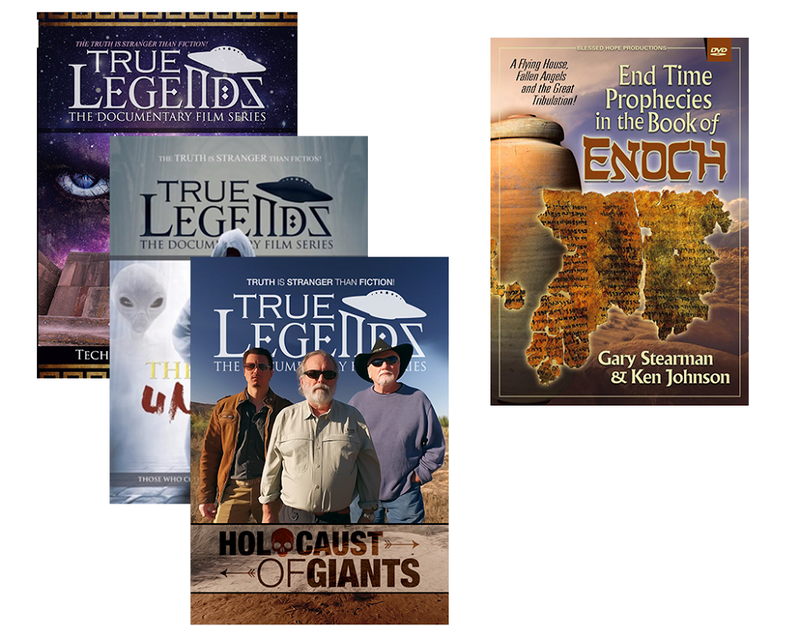 The Conference and Coffee Package (A Complete Set of Rocky Mountain Prophecy Conference DVDs & a Full Set of Prophecy Watchers Coffee Mugs for FREE!